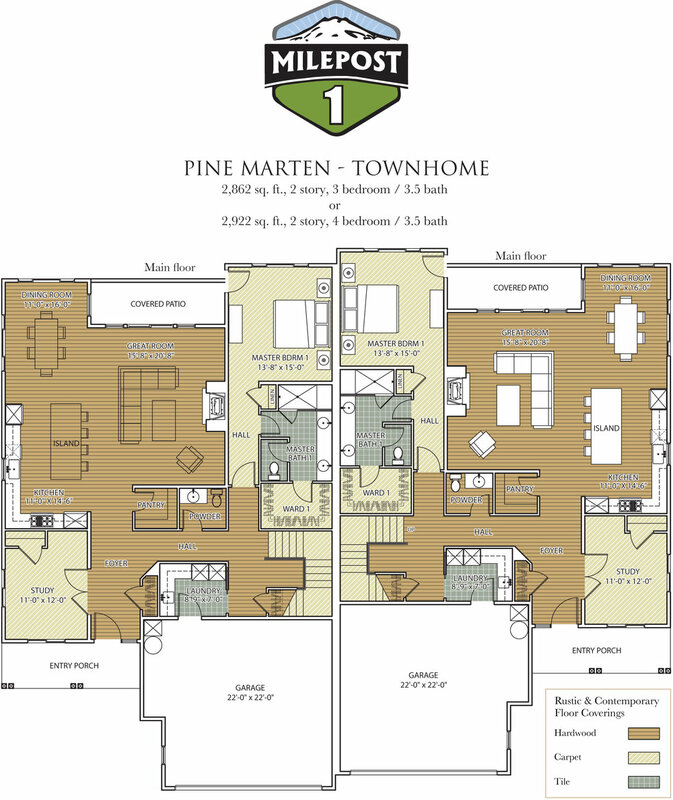 Milepost 1 presents beautifully efficient and spacious single-level and two-story floor plans to perfectly suit your needs. 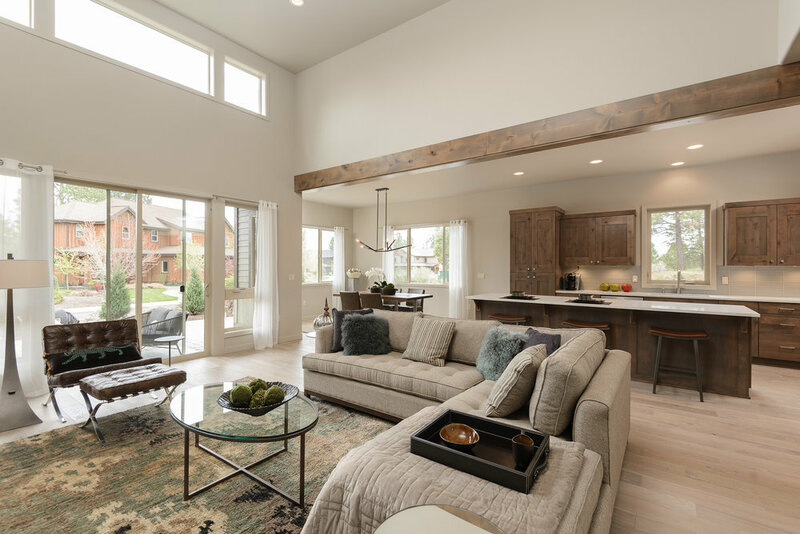 Milepost 1, a collection of two dozen townhomes and single-family homes, presents beautifully efficient and spacious floor plans to perfectly suit your needs. Prices start at $579,750 for a variety of single- and two-story floor plans that will put you steps away from the River Trail and an easy ride from the Storm King Trailhead. What’s more, you simply can’t live any closer to Mt. Bachelor and the Cascade Lakes. At Milepost 1 you can choose from a range of standard tile, carpet, wood flooring and wall colors, and other selections to create your ultimate individual design palette.